Kaitlin has been involved with AIAS for 5 years now, and an executive member for 3 years at both Universities she has attended (U.Va. and UIUC). Over the years, she became interested in leadership positions and helping mentor students as they move towards their goals. Because of her desire to lead and mentor, she has taken on several roles at the state and national levels. 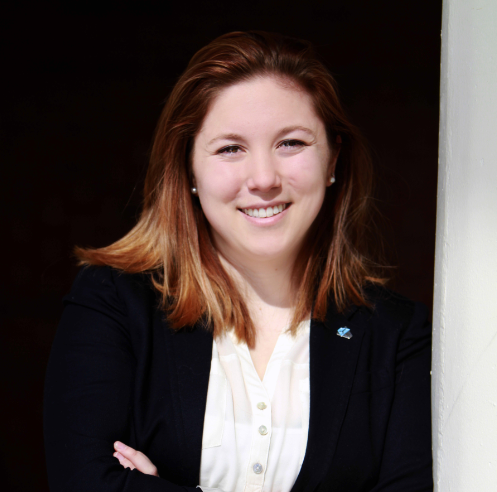 Kaitlin now serves on the AIAS National Governance Committee and was the appointed AIA Illinois Student Director. As for her work experience, she has been interning for several years. Most recently, she has worked for a firm that focused primarily on healthcare facilities. Upon graduating at the end of the year she hopes to continue working with students whether in a leadership position, at a firm, or both.